What do you call an angle that is adorable? This week we are all about angles in math class! This is a new skill for us… it appears in the new version of our math book, and is something we haven’t taught before. So, I started by thinking of where on earth I have seen angles…. And it finally came to me – dog sleds and sled dog harnesses! So here is two days’ worth of lessons for you about angles. 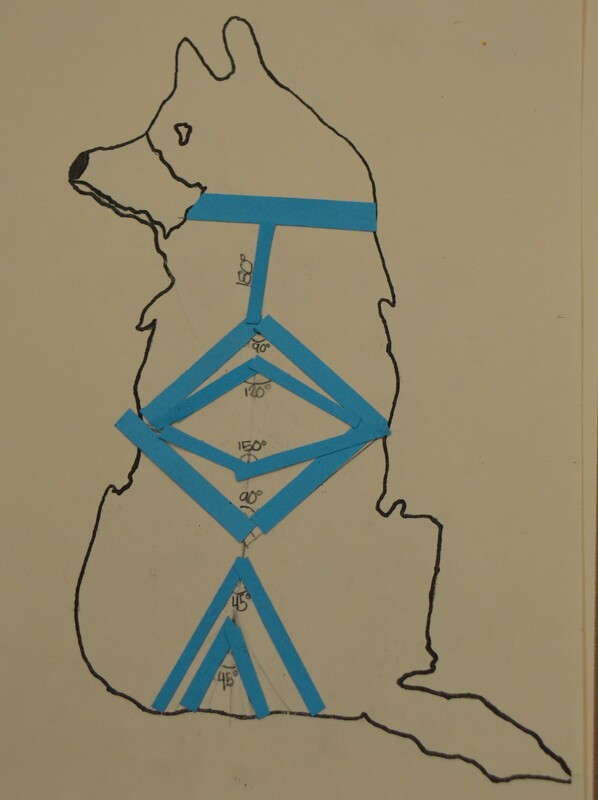 On day one, the students will classify angles as acute, obtuse, and right and then practice measuring angles they find on a dog sled using a protractor. 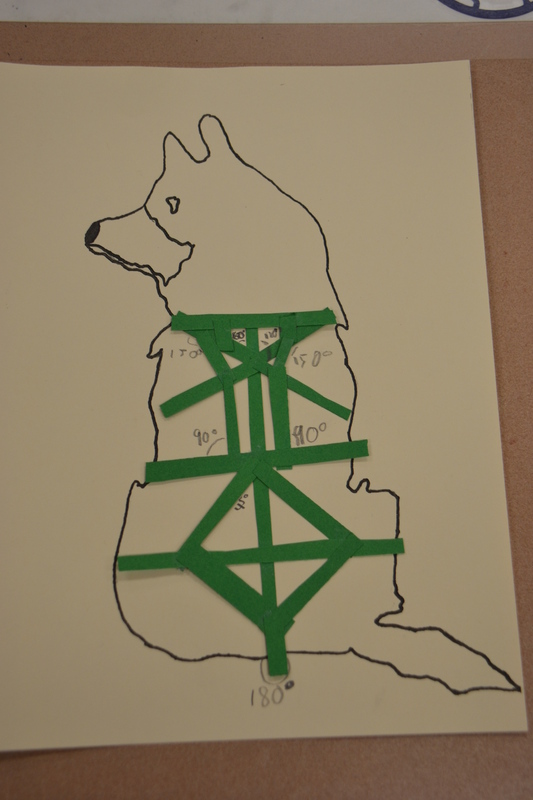 On day two, the students will review, and then create an original design for a sled dog harness that includes a set of required angles. Along the way, they will gain insight into how both sleds and harnesses are designed and constructed. There is even a homework assignment included!